When it comes to MRI machines, our service team has dealt with just about any kind of hiccup, setback, or outright failure you can imagine. What you might not imagine is how many of these problems can be traced back to damage caused by mishandling of coils. 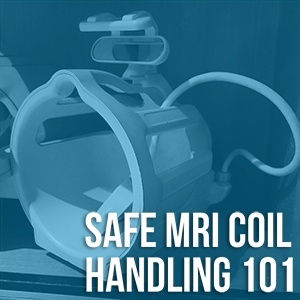 The short video below features recommendations for handling MRI coils safely to prevent damage, preserve image quality, and save you and your team the cost and hassle of downtime. Need MRI coil repair or replacement? Click here to request! In a lot of ways, the X-ray machine is the cornerstone of the medical imaging field. From hospitals, to clinics, to in-home care, X-ray systems are the most widely used modality of them all. This is precisely why it's so important to have a plan in place to keep your X-ray system up and running. 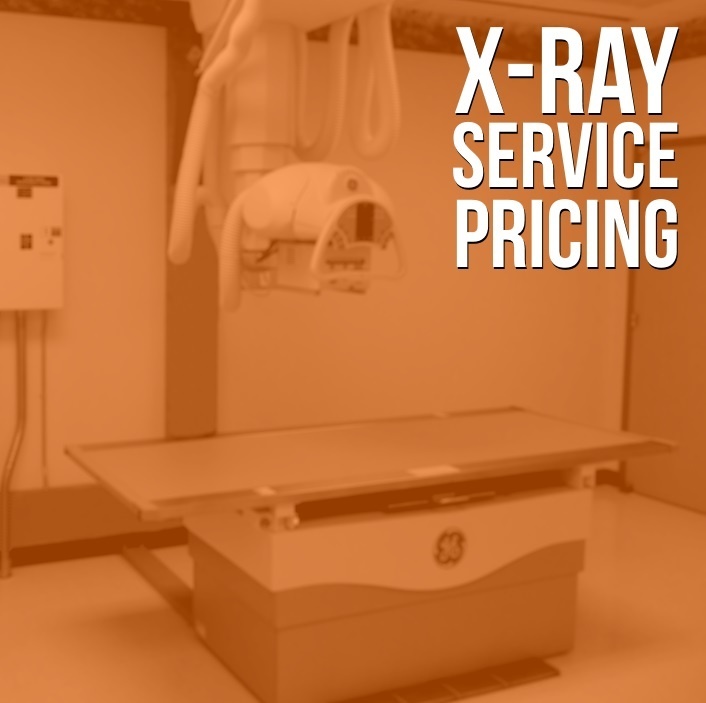 To help you know what you can expect to pay annually for an X-ray service agreement through an independent service organization (ISO), we've updated this post (first published in 2016) with current average rates for a year of our most inclusive Full Service Coverage plan as well as a short list of factors that will play into determining your individual price. 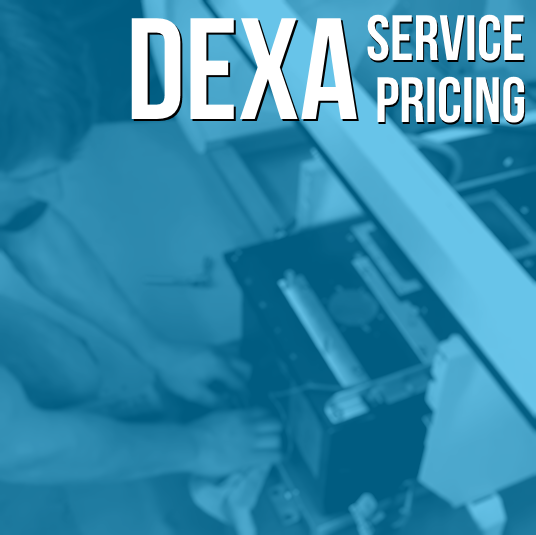 If you provide DEXA service to patients, eventually, you'll need someone to provide service for your DEXA equipment. Preventative maintenance, repairs, replacement parts- all of these will be necessary at one time or another, but how much can you expect to pay for that kind of coverage? We can help you get an idea. 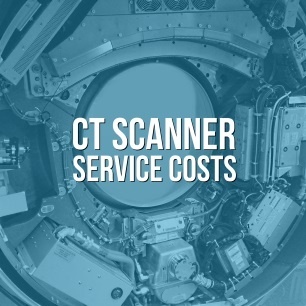 If you’ve recently purchased a CT scanner or are in the market for one, you’re probably beginning to research how much service for your new equipment will cost. We're here to help by revealing some average numbers you’re likely to find as you shop around in the 2018-2019 market (see the table at the end). Before we do though, we want to explain some of the factors that are considered when service contract quotes are being built. This is important because where your individual CT scanner fits in these criteria will, to a large degree, determine its service price. Need a CT scanner service quote now? Click here. 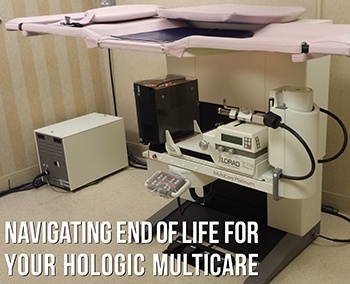 Using the recently EOL-ed Hologic Multicare stereotactic biopsy table as an example, we're going to share with you why OEMs use EOL designations, why EOL doesn't require an urgent response, and how EOL can actually benefit your operating budget.